Students will be introduced to the concept of beats in groups of two and three. Balloons, instruments, and dancing will be used to explore this concept using the Polka and Waltz. Show students a map of Europe. 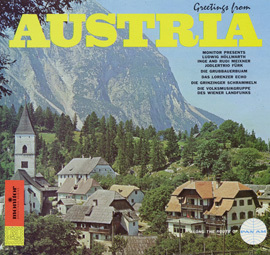 Show students a map of Austria. 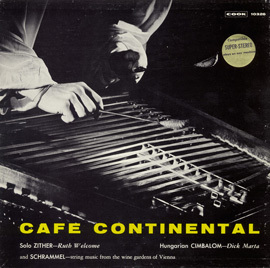 Listen to “Die Ennstaler Polka” again. 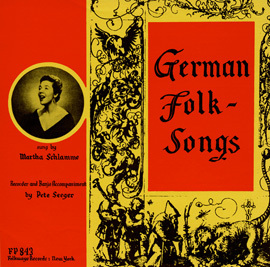 Play “Der Waldjäger”, also in groups of two. 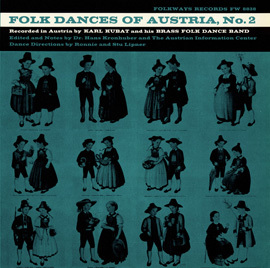 Introduce a second style of Austrian music: the Waltz. The waltz is always in groups of 3. Discuss how the Waltz is in groups of three (Strong/weak/weak = groups of 3). Have students listen to “Der offene Walzer” again and perform groups of three. Play “Weifentanz”, also in groups of three. Hand out inflated balloons (1 for every 2-3 students). Students without balloons will pat/clap. Play another of the previous selections and have students determine if the music is in groups of two or three. Continue with additional music selections. Assessment: Students will accurately perform the movements for groups of 2 & 3 while listening to the musical selections. Review groups of two. Move to this grouping using patting and clapping. Does the waltz or polka have groups of two? Reinforce groups of two (strong/weak) on rhythm instruments. Switch instruments so all students have a chance to play strong and weak beats. Give historical information on the Polka. Learn the dance to “Die Ennstaler Polka” (groups of two). Dance instructions found on the liner notes of the above link. Couples facing each other in circle, boys with backs to the center of the circle; hands not joined. At the first count the boy leaps up spiritedly with both legs, slapping his thighs with both hands on the way down. The girl only hints at slapping her thighs, without, of course joining in the leap. At the second count both partners clap their own hands once. Three times clapping of each other’s hands. Partners lean slightly sideward to the left and clap three times their own hands which are held upright at about level of the left ear. Partners lean slightly sideward to the right and clap as in measure 3 but now on opposite side. Boy clasps with his right hand girl’s right hand, holding it quietly above girl’s head and turns her two complete turns counterclockwise while he himself steps clockwise around the girl to his initial position. He does this in 8 steps, beginning with the left foot and closing, upon the eighth step, the right leg. Now the dance starts again from the beginning. In the turns the couples should try to move slightly forward in the direction of the dance. Assessment: Students will accurately perform groups of two on rhythm instruments and through movement. Review groups of three. Move to this grouping using patting and clapping. Does the Polka or Waltz have groups of three? Reinforce groups of three (strong/weak/weak) on rhythm instruments. Give historical information on the Waltz. 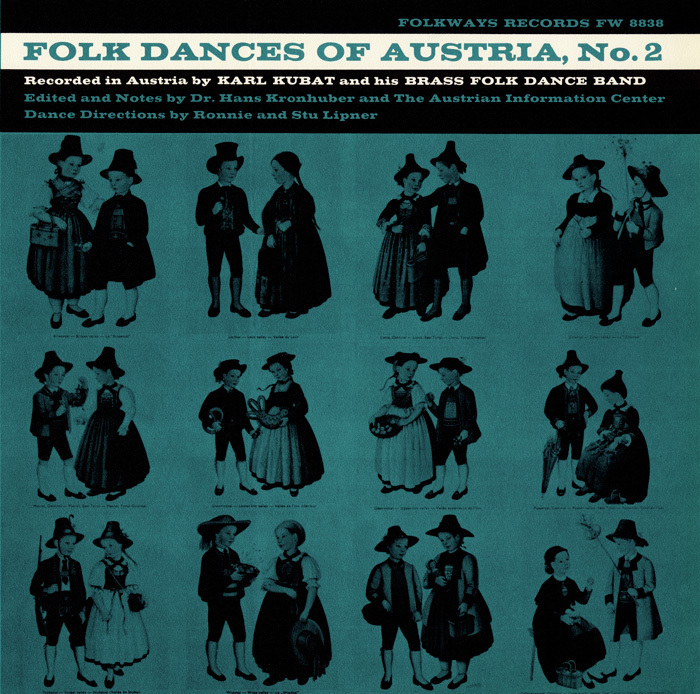 Learn to dance to “Der offene Walzer” (groups of three). First practice the Waltz step (123,123), then work on entire dance. 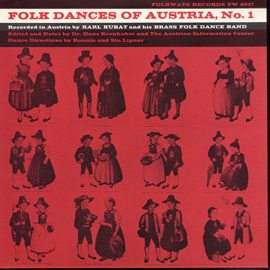 The couples stand in a circle facing the direction of the dance; the inside hands are joined, with elbows slightly bent; the outside arms hang down loosely, accompanying lightly the rhythmical motion during the dance. Four waltz steps forward, starting with the outside foot; the inside arms swing in the same rhythm, starting in the first measure with a forward swing. Near the close of the fourth measure, there is a quick half-turn of the partners towards the inside and the hands are unclasped. After the completion of the half-turn at the beginning of measure 5, the inside hands, which were the outside one, are now joined. The turn must not interrupt the waltz step. Now facing in the opposite direction, the dancers move backwards, continuing the original direction of the dance; they start with a forward swing of the arms and progress as in measures 1-4. Waltzing around until the end of 16th measure. In the second part of the melody, measures 1-8 are danced as described. Both partners raise their hands slightly above head level and turn towards each other. The girl, however, continues her turn, moving very slowly and executing only one complete turn. At measure 13, social dance position is again resumed. Waltz to the right, then repetition of the entire dance. Assessment: Students will accurately perform groups of three on rhythm instruments and through movement.